Search for all "Defensin alpha 5"
Mouse anti Human Defensin alpha 5 8C8. 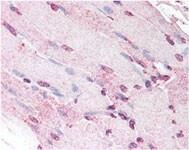 Mouse monoclonal antibody raised against full length DEFA5. 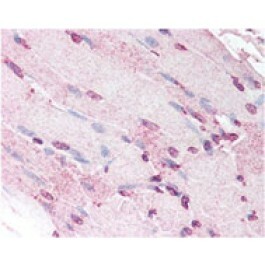 This antibody is specific for HD5. It does not cross-react with HD6, lysozyme or sPLA2.